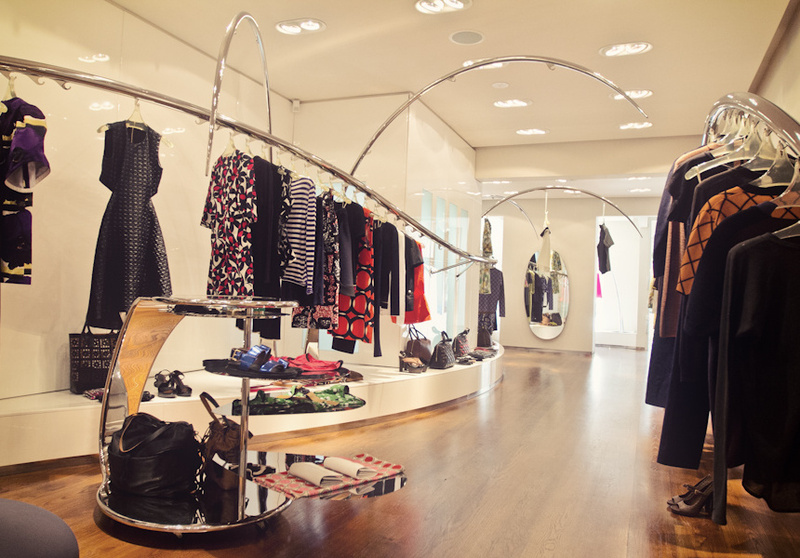 Since designers Consuelo and Gianni Castiglioni launched Italian fashion label Marni in 1994, it has steadily risen to become a highly regarded label with a cult following. Its eclecticism and avant-garde spirit, combined with a wearable approach to silhouettes, make it modern and cool but still feminine. Known for innovation and artisanal qualities, the Marni look is instantly recognisable, trading on its jaunty prints and multifarious textures, subverting the idea of being fashionably bold through colour, graphic patterns and silhouette rather than overt sexiness. Wearing Marni is like wearing art and each piece can be interpreted as such. 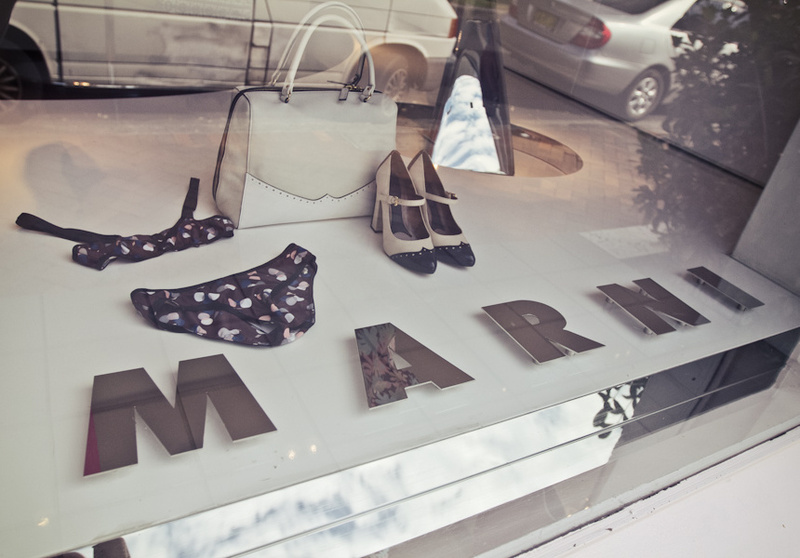 Marni has since expanded to produce equally coveted menswear and accessories as well as a children's line. 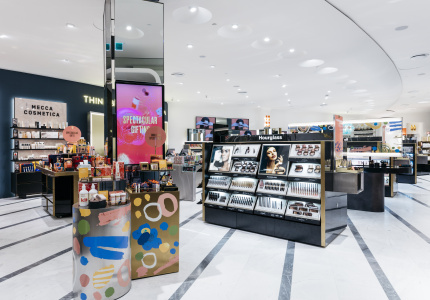 So when Consuelo decided it was time for Sydney to join the ranks of the other international cities with Marni stores – via the Australian fashion retail royalty Belinda Seper Belinda, The Corner Shop – fashion girls and boys rejoiced. 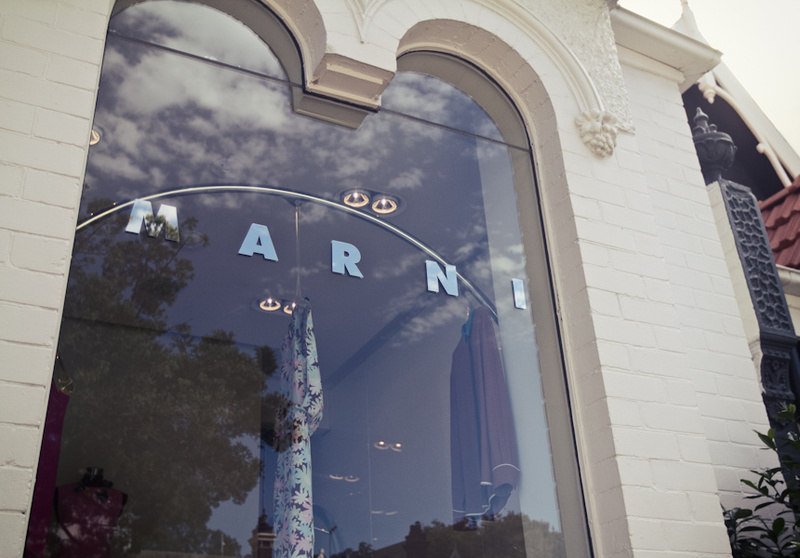 Located in Double Bay on Transvaal Avenue, its double arched window teasing passers-by with a peek of what's inside, Marni should be high on any dedicated shopper’s hit list.